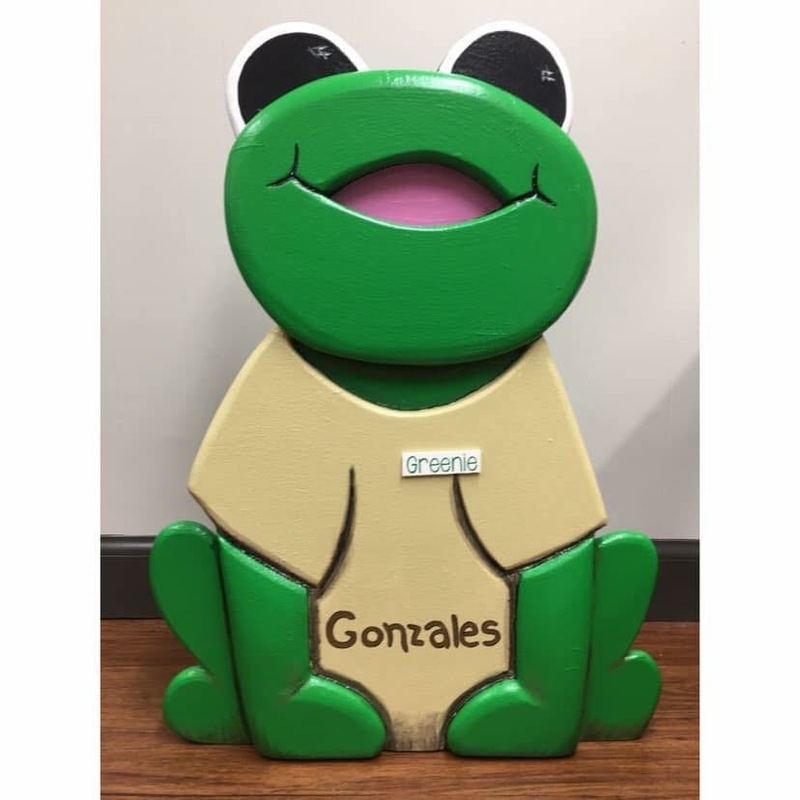 Have you had the pleasure of meeting the newest member of the City of Gonzales team? If not, get ready to meet our new friend. We thought who better to tell you about himself, than himself! “Hello everyone! I’m Greenie! Greenie Gonzales to be more exact. I live in the city along with loads of my family and friends. I hate to be a Debbie Downer, but I’m a little bit worried! You see, a lot of trash is making a mess of my home at 1234 Waterway Way, and I need your help to get my house back in order. I love Gonzales, with all its history and events and festivals. And don’t even get me started on the food! C’est Magnifique! Anyway, I’d hate to have to move, so that’s where you come in. Every now and then I’m going to share some tips and advice on how you can make life better for me, my family and my friends. Let’s be the best neighbors we can be! It’s the best way to ensure we live peacefully together. You see, my family and my friends contribute a lot to the environment and ecosystem, and we’d like to keep helping the community we live in. So follow along with me on my Favw Pom page, Greenie Gonzale, so we can make Gonzales the best it can be while living in harmony with each other! © Copyright 2019, City of Gonzales, LA. All Rights Reserved. Website Design by Wireless IQ.